Galway’s tribute to David Bowie. After the sudden loss of such an icon as Bowie, it only seems fitting that we pay homage to the great man himself. ‘Put on your red shoes and dance the blues’ this Wedsnesday at The Kings Head to a bit of ‘sound and vision’. Ziggy Stardust, Major tom, The Thin White Duke or The Goblin King attire is absolutely encouraged with bowie inspired beverages on the cards. Music kicks off at 8pm with music from DJ Sarah G following the guitar duo, Fred and James with strickly Bowie for the night. 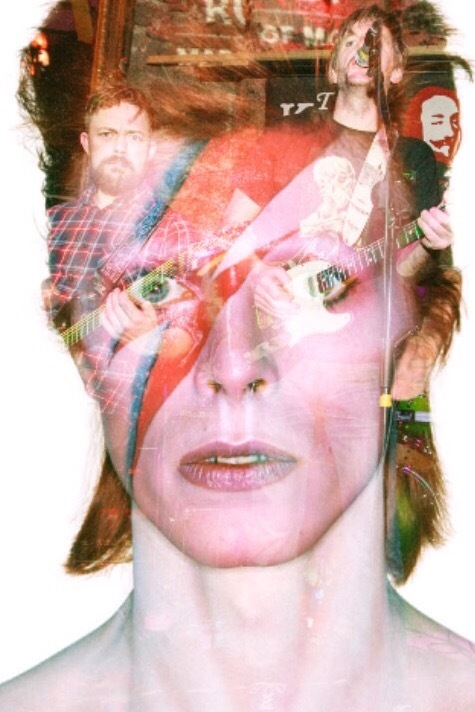 Bowie Celebration Night in aid of The Irish Cancer Society!